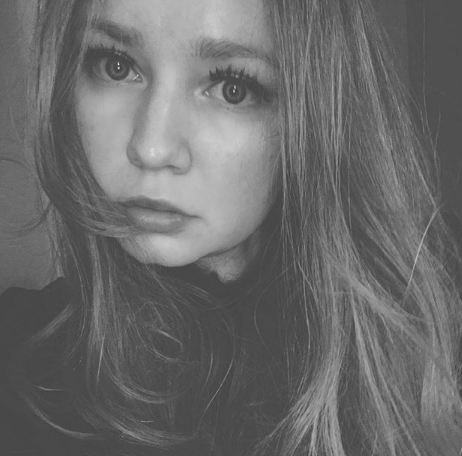 Anna Sorokin better known as Anna Delvey is a Russian-German woman who was involved in the socialite scene in Manhattan. In 2018, she was charged with multiple counts of grand larceny for allegedly scamming wealthy New York City business acquaintances and several hotels. Charged with multiple counts of grand larceny for allegedly scamming wealthy New York City business acquaintances and several hotels. Back to her early life, Delvey was born in Russia, and her family moved to Germany in 2007 when she was 16. She attended high school in Eschweiler, near the German-Belgian-Dutch border, and was described by classmates as a quiet girl who had a difficult time with the German language. Sorokin graduated from high school in 2011 and then moved to London to attend the Central Saint Martins art school, but dropped out and returned to Germany. In October 2017, she was arrested on six charges of grand larceny for allegedly scamming wealthy New York City business acquaintances and several hotels. As per the Manhattan District Attorney’s office, the damage might be as high as $275,000. Delvey initially faced three counts of misdemeanor theft of services due to complaints regarding stays at the Beekman Hotel and the W Downtown as well as a meal at the Parker Méridien hotel in New York. “Her overall scheme has been to claim to be a wealthy German heiress with approximately US $60 million in funds being held abroad,” prosecutor Catherine McCaw said after Sorokin’s October 2017 arrest. Her life as one of Manhattan’s socialites has been on the public limelight prominently before and after her arrest. 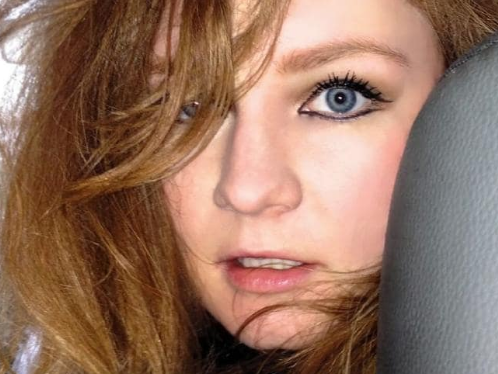 In 2018, New York published a profile about her life, business dealings, and arrest. Shonda Rhimes acquired the rights to the New York magazine profile and is developing a Netflix Original series based on it. Lena Dunham is reported to be working on a separate project about Delvey, based on an account in Vanity Fair. On December 18th, 2018, Delvey appeared in New York City Criminal Court and rejected a plea deal that would have her released from jail and deported back to Germany in early 2019. She decided to go to trial and a March 20th, 2019 date was initially set by Judge Diane Kiesel. Jury selection began during the week of March 17th. She is scheduled to stand trial on grand larceny and theft of services charges alleging she swindled the US $275,000 in a 10-month odyssey that saw her getting to Omaha and Marrakesh before landing in a cell at Rikers Island. If convicted, she will serve her time in the US and regardless of conviction, ICE has confirmed that she will be deported at some point due to her visa waiver overstay. There are no such details of how much she earns and spend in a year. So, we have no details about her earnings. We will try to search for her income. In the case of the update, we will let you know. Regarding her body physics, she has a pair of grey eye color and grey-brown hair color. Her other body information was not disclosed yet. In the case of disclosed, we will let you know.